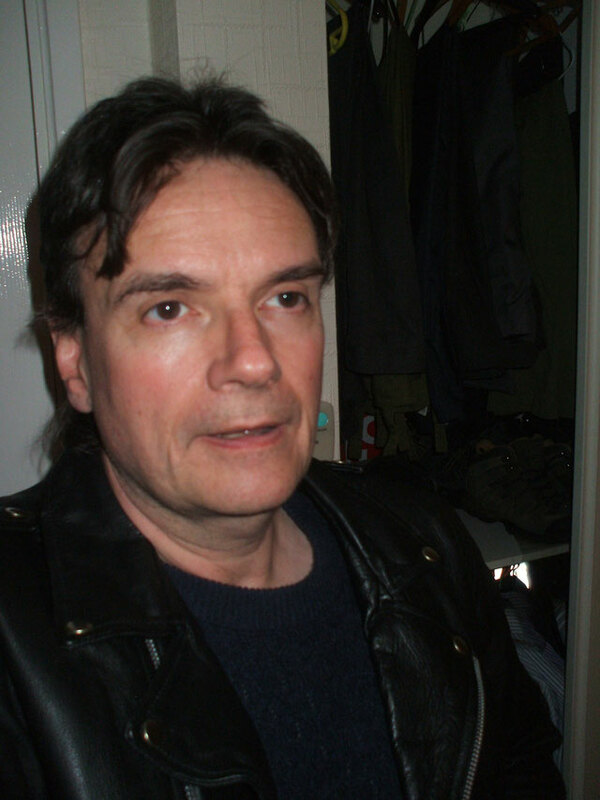 This is a book of poetry by Andrew Siddle. It is the second in a series of published books of poetry. 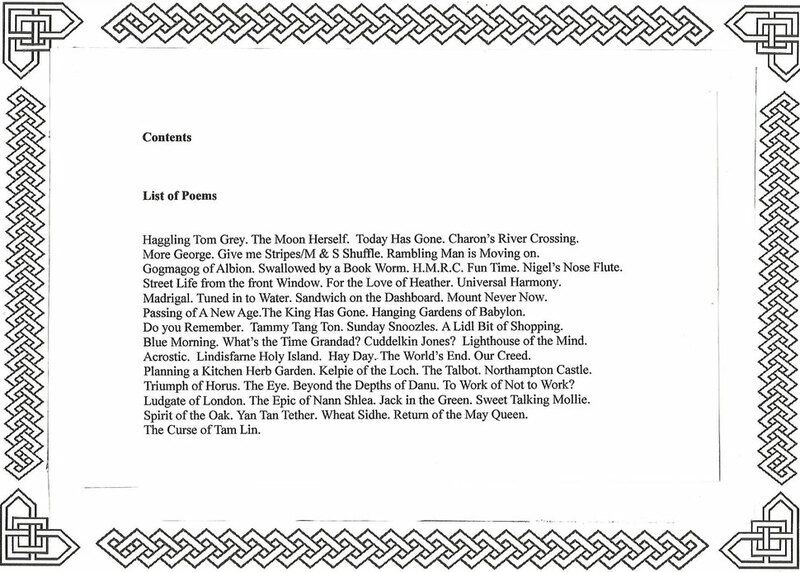 All of the poetry is contemporary , New Age, or about mythology and history. Andrew has been writing poetry since the year 1983. Each poem is accompanied by a photo book plate and a description of why the poem was written or what it is about. 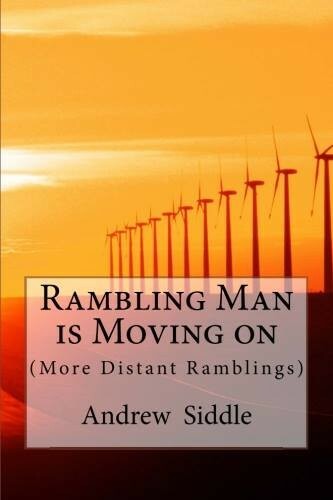 Rambling Man is Moving on is the second of series of two books of poetry by Andy Siddle.The first book, called Distant Ramblings, was the product of over thirty years of writing poetry.The book takes its name from the famous Rhythm and Blues guitarist J J Cale and the lyrics to some of his music. Andy has been a great fan of Rhythm and Blues music for several decades.The poetry in this book is mostly contemporary, sometimes of historical interest, sometimes New Age culture and sometimes classical; but always trying to give a little something to please everyone. The book can be purchased from Amazon Books at www.amazon.co.uk & www.amazon.com. Also from select High Street book shops. Rambling Man is Moving On is also available in ebook form by visiting the website of either :- iBooks, Kobo, Google Play or Barnes and Noble.